Bundesliga | Werder Bremen 0-2 Bayern Munich - as it happened! Werder Bremen 0-2 Bayern Munich - as it happened! 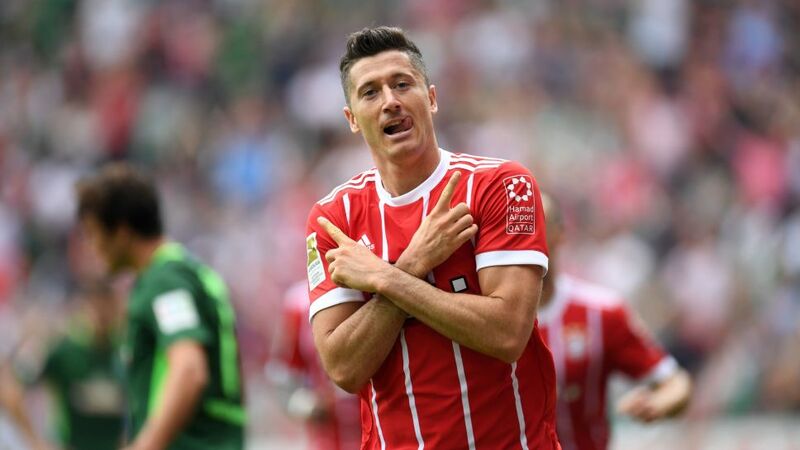 Robert Lewandowski scored twice as Bayern Munich made it two Bundesliga wins from two with victory over Werder Bremen on Saturday.